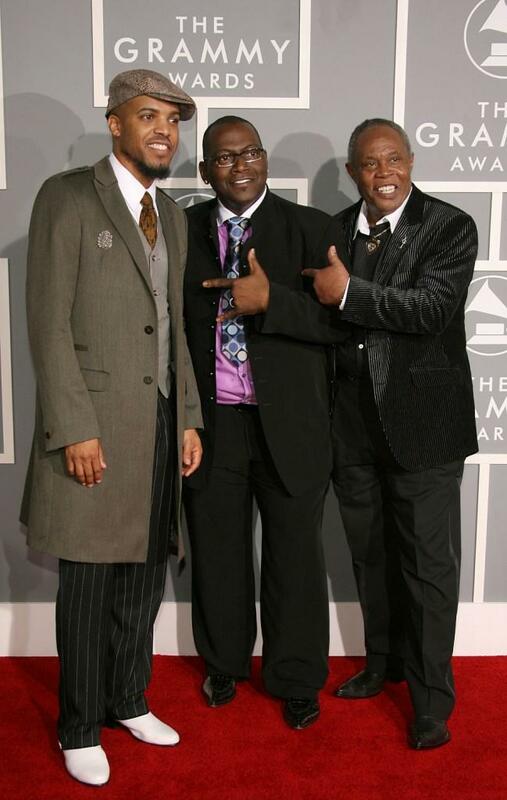 Van Hunt, producer Randy Jackson and Sam Moore at the Lili Claire Foundation 10th Annual benefit dinner and Auction. 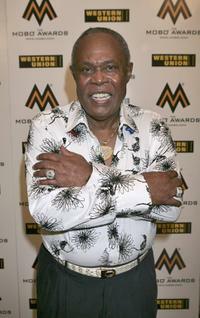 Sam Moore and Jordin Sparks at the Muhammad Ali's Celebrity Fight Night XV. 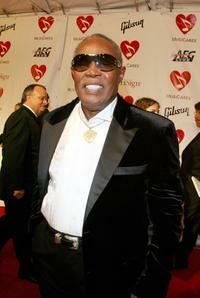 Sam Moore at the 2008 MusiCares Person of the Year Dinner. 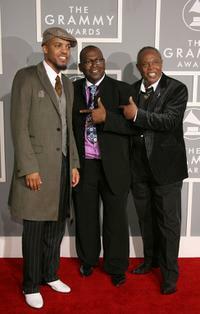 Sam Moore and producer Jimmy Jam at the Lili Claire Foundation 10th Annual benefit dinner and Auction. 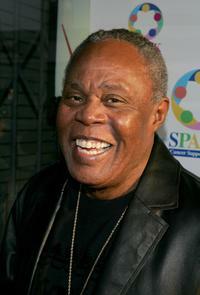 Sam Moore and Joyce at the Lili Claire Foundation 10th Annual benefit dinner and Auction. 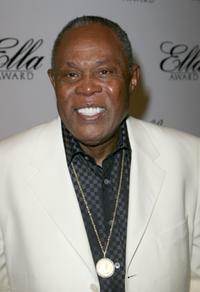 Sam Moore at the Society of Singers 16th ELLA Award. 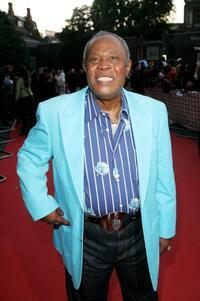 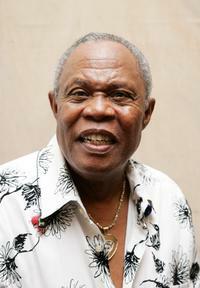 Sam Moore at the MOBO Awards 2006. 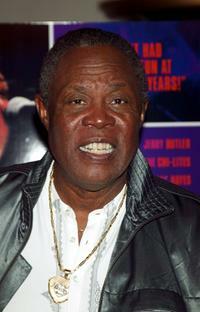 Sam Moore at the New York premiere of "Only The Strong Survive." 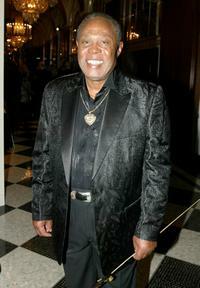 Sam Moore at the Lili Claire Foundation 10th Annual benefit dinner and auction. 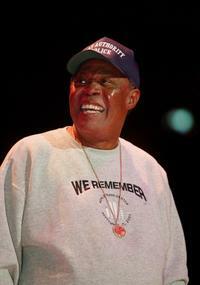 Sam Moore at the WeSPARKLE Variety Hour (and a Half) to benefit weSPARK Cancer Support Center. 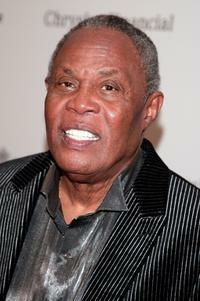 Sam Moore at the Muhammad Ali's Celebrity Fight Night XIV. 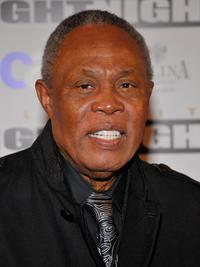 Sam Moore and Guest at the Muhammad Ali's Celebrity Fight Night XIV. 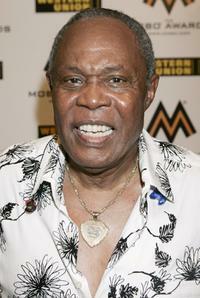 Sam Moore at the Rock To The Rescue Concert to benefit the victims of 9/11. 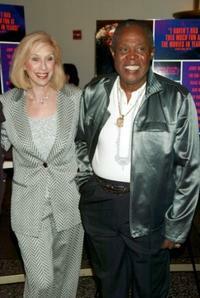 Joyce and husband Sam Moore at the New York premiere of "Only The Strong Survive." 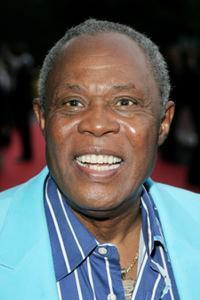 Sam Moore at the 19th Annual Rita Hayworth Gala.